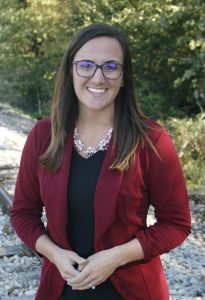 Big Brothers Big Sisters of Central Iowa (BBBSCI) is pleased to welcome Nick Colletti as Director of Development and Amy Hall as Events & Volunteer Management Coordinator. Partnering with the organization’s programming, marketing and special events initiatives, Nick is responsible for delivering fundraising objectives for BBBSCI. Nick is an accomplished executive with over 30 years of experience in sales and marketing. Prior to joining BBBSCI, he served as President of Junior Achievement of Central Iowa, where he led the organization’s fundraising and outreach efforts to fulfill its mission to inspire and prepare young people to succeed in a global economy. 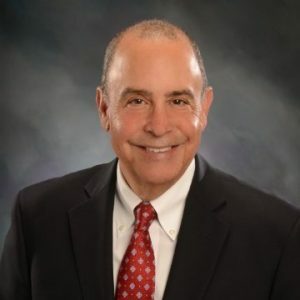 Previously, Nick was Assistant Vice President of Sales Leadership for the insurance and financial services provider NCMIC Group, Inc., and has also held various sales and marketing leadership roles in the technology sector. Nick serves on the Greater Des Moines Partnership’s Government Policy Council and holds a Bachelor’s degree in journalism from Drake University. Amy has been with BBBSCI since October 2018 as our Events and Volunteer Management Coordinator. She graduated from the University of Northern Iowa with a bachelor’s degree in Leisure, Youth & Human Services and also obtained a Certified Nonprofit Professional (CNP) credential through the National Leadership Alliance. She has extensive experience working in non-profits. Amy is originally from the central Iowa area and in her free time she enjoys spending time with friends and family, playing guitar and singing, and being outdoors as often as possible.